South Dakota Public Broadcasting (SDPB) wants you and your students to know about this great opportunity from NPR (National Public Radio). SDPB would love to feature South Dakota students and segments of their podcasts on air and online. Here's your assignment for next semester: Take a topic, a lesson or a unit you're learning about, and turn it into a podcast. 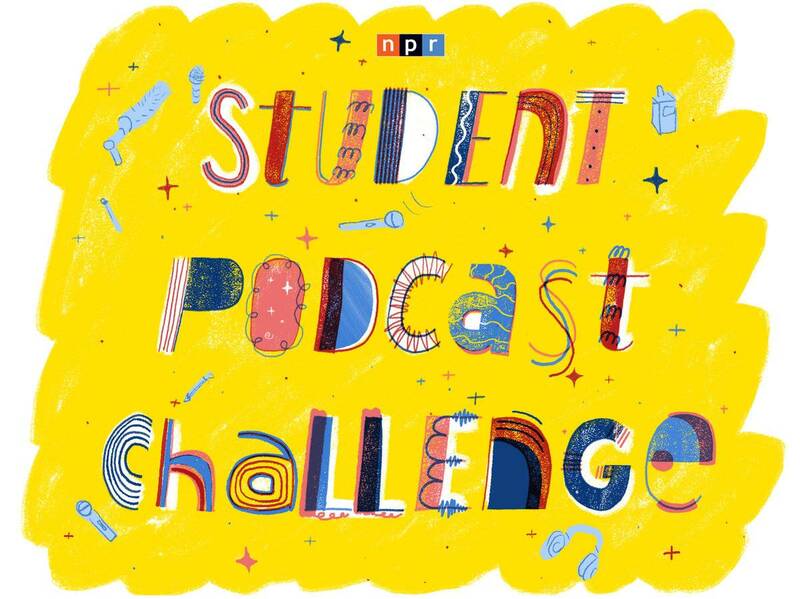 Yup, we're launching the first-ever NPR Student Podcast Challenge. It's a chance for teachers and students in grades five through 12 across the country to turn your classrooms into production studios, your assignments into scripts and your ideas into sound. Here's how it's going to work: You'll produce a podcast, three to 12 minutes long. You don't need a lot of fancy equipment or a studio — you should be able to do this with just a smartphone and a computer, with easily available software. And you don't need to be an expert in radio production: We'll offer lots of help for students and teachers along the way. Start planning now — we'll open the contest up to entries on Jan. 1, 2019, and close them on March 31, 2019, at 11:59 p.m. ET. Then, our panel of judges will pick two winners: one from grades five through eight and one from grades nine through 12. Submit your podcast between Jan. 1, and March 31, 2019. NPR announces winners in April. The winning podcast submissions will be featured in segments on Morning Edition and All Things Considered. SDPB's Director of Radio, Cara Hetland may be available to meet with your students about what makes a good podcast, audio techniques, and answer your questions. Segments of South Dakota entires may be featured on SDPB Radio and on SDPB.org! 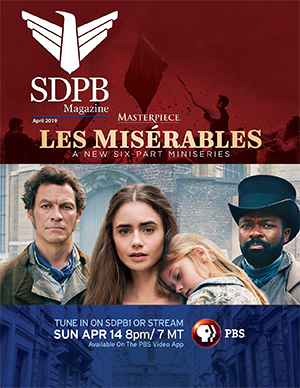 For more information, contact cara.hetland@SDPB.org.